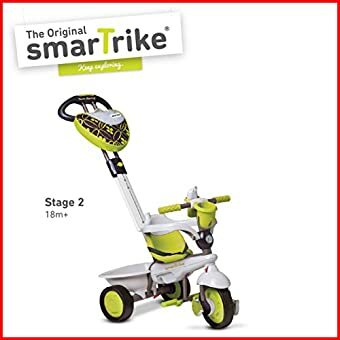 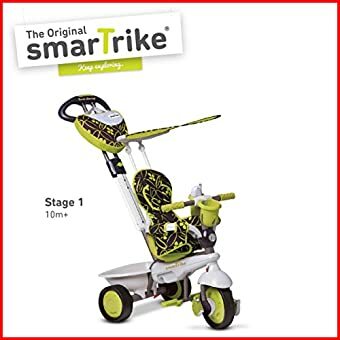 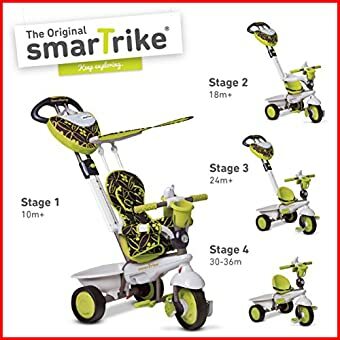 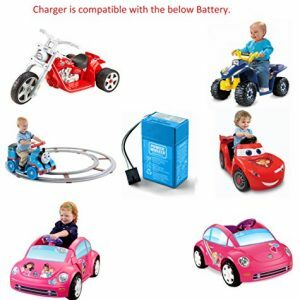 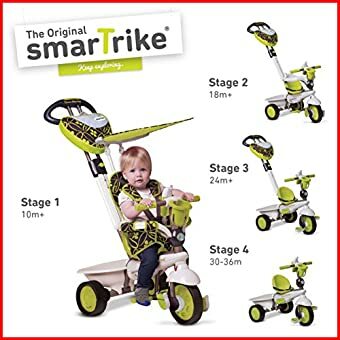 The smarTrike Dream is a unique 4 in 1 tricycle, designed for babies from 10 to 36 months old that grows with your child! 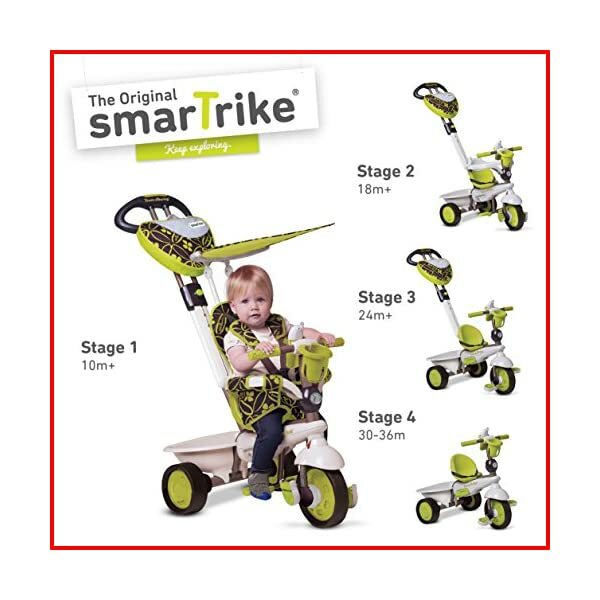 Maneuvers easily with Touch SteeringTM technology – built-in suspension gives baby a 100% comfort ride. 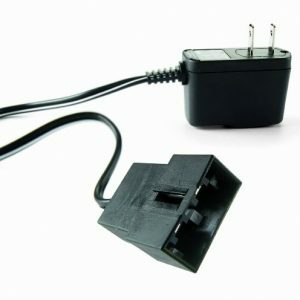 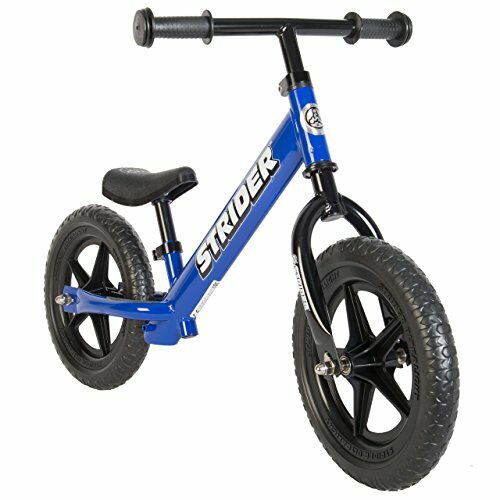 The trike’s built-in clutch allows ride control by either parent or kid. 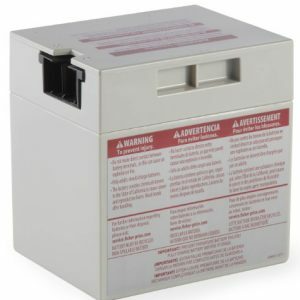 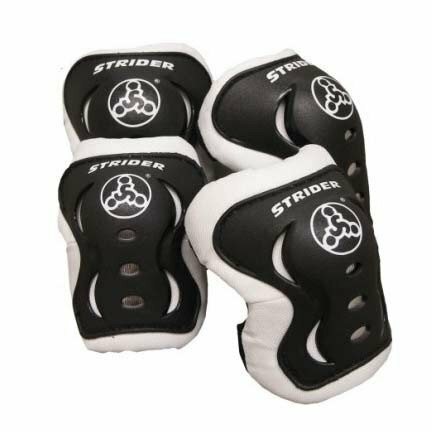 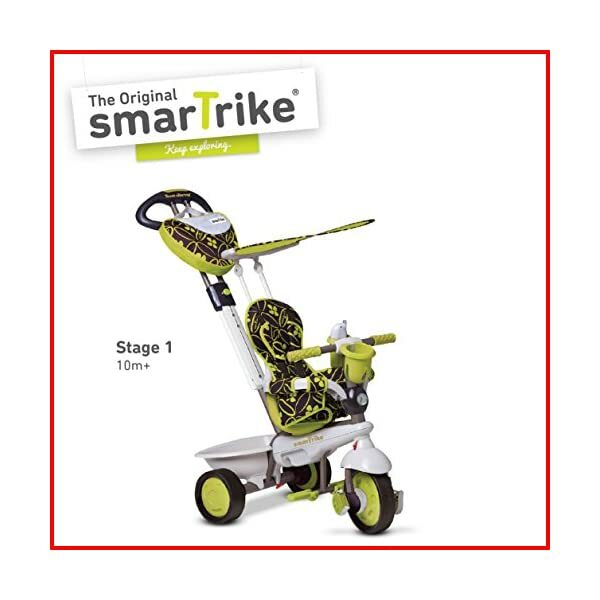 Stage 1: At 10 months baby safely uses foot rest and has a padded high-back support. 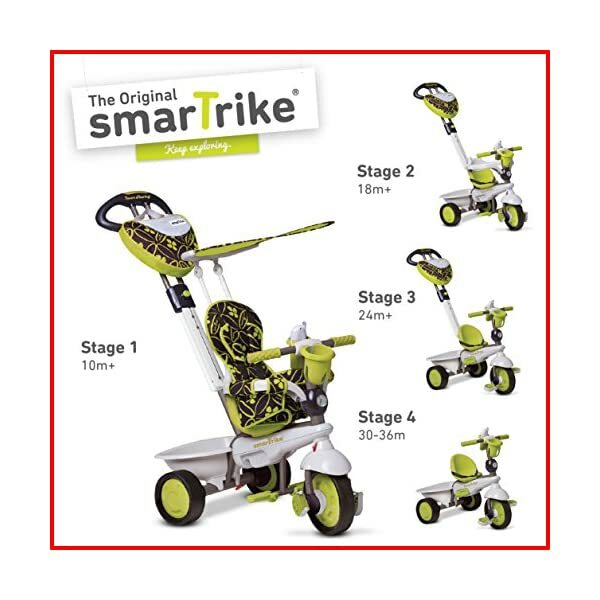 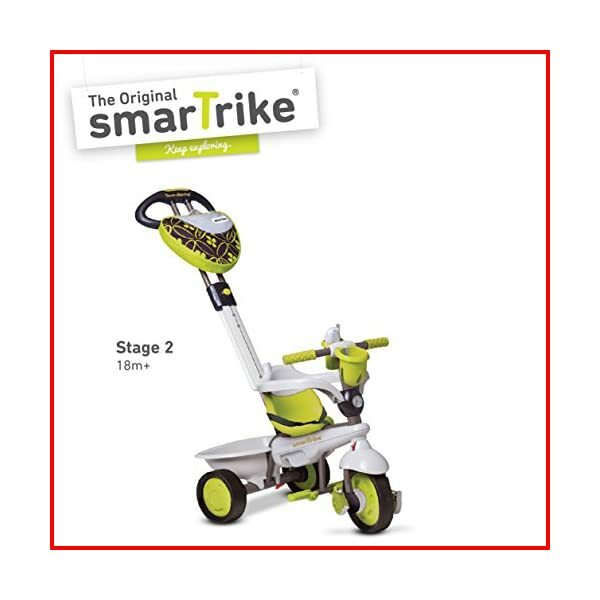 Stage 2: At 18 months the seat converts while parents push and control the trike. 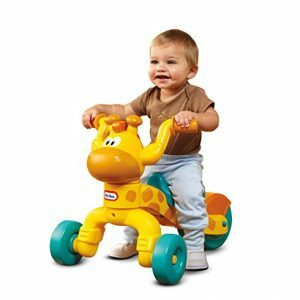 Baby enjoys the ride while developing confidence, balance and motor skills. 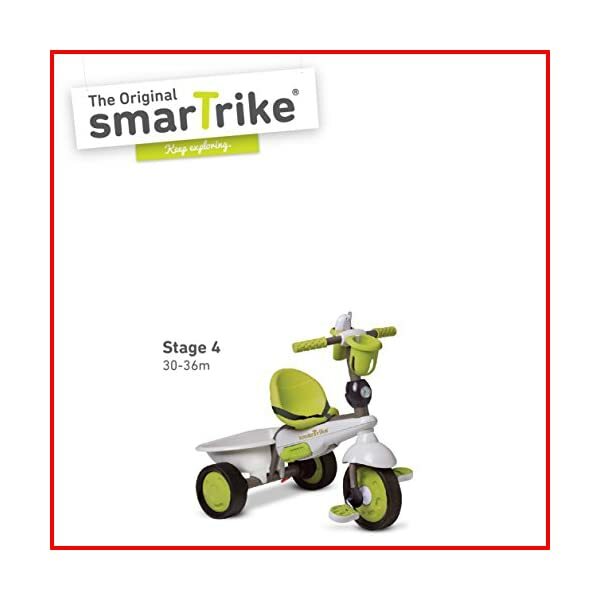 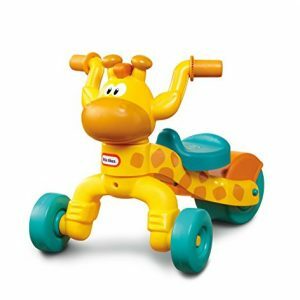 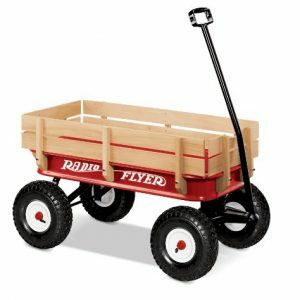 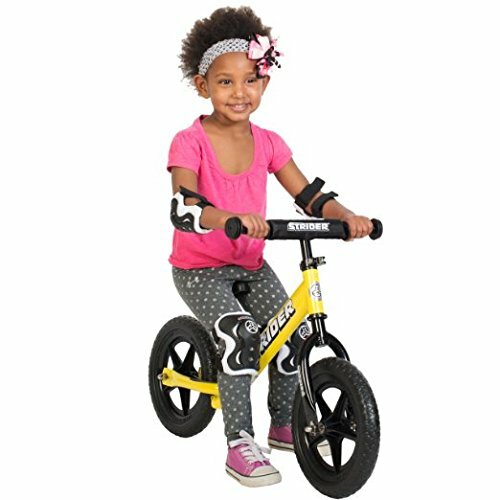 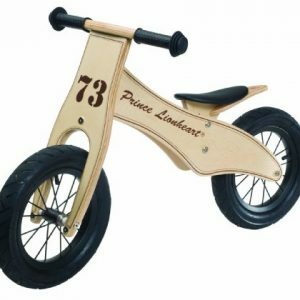 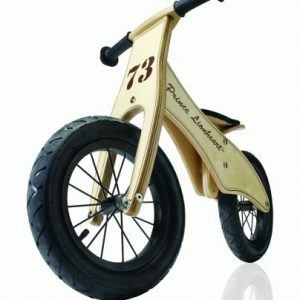 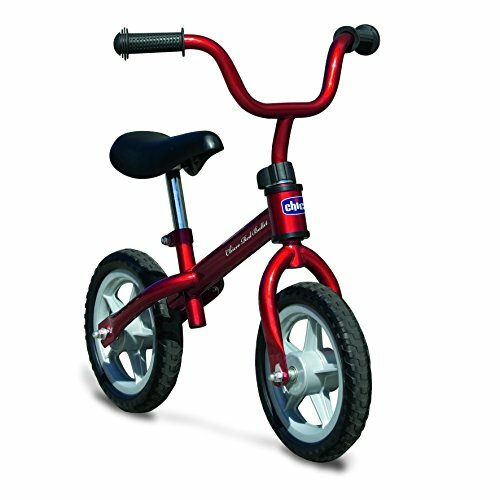 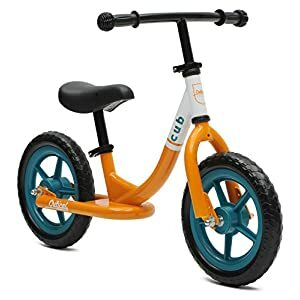 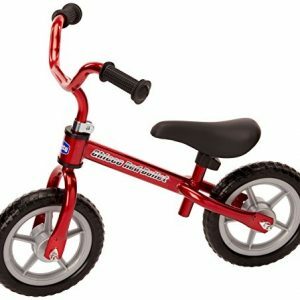 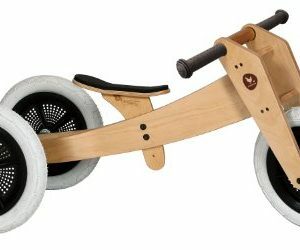 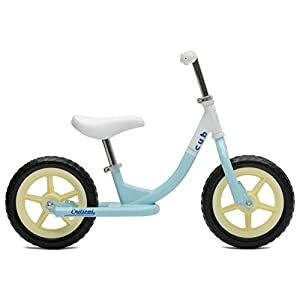 Stage 3: At 24 months it becomes a training trike – kids learn to pedal. 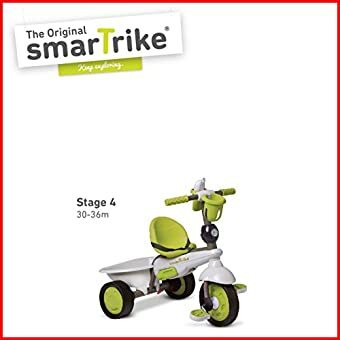 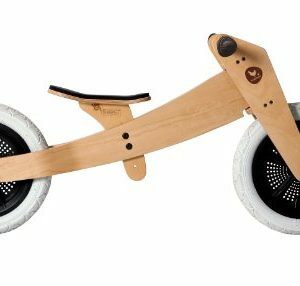 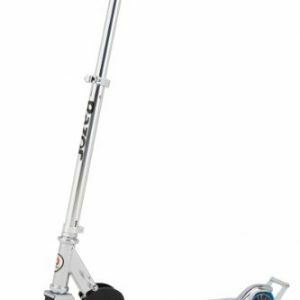 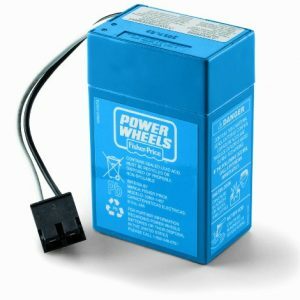 Stage 4: At 30 months, remove parent handle, close the safety clutch and it becomes an independent trike that kids pedal by themselves. 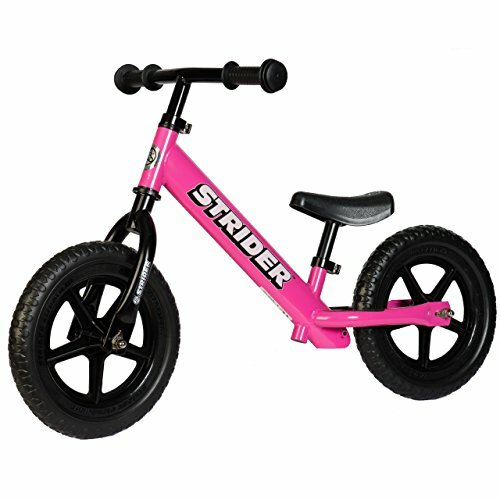 The functional, washable, padded seat cover coordinated with the canopy & bag gives a fun, fashionable look to the trike! 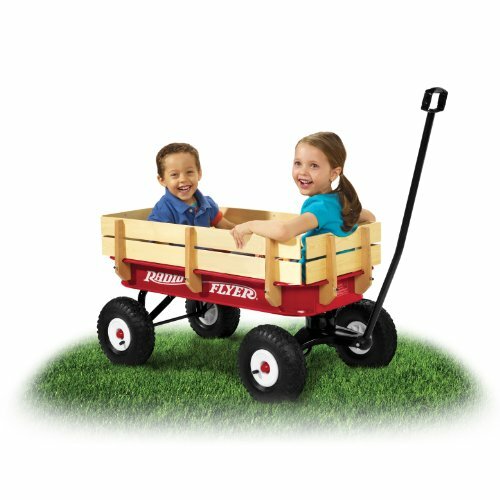 Versatile and safe – it’s the adorable convertible.